Ropecon Shop sells Ropecon merchandise, yearly themed T-shirts and games from small Finnish publishers. Ropecon Shop is located within the Vendor Hall in Hall 1. Pre-ordered products can be picked up at their own counter near the shop. 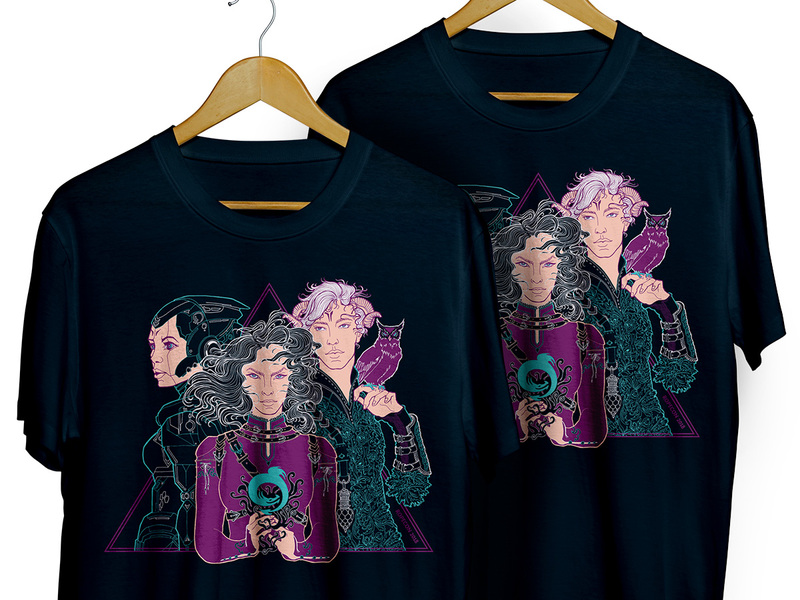 A Ropecon T-shirt featuring an illustration with the yearly theme, made in the spirit of epic classics. There is a colourful illustration on the front of the T-shirt, with a logo of Ropecon featured on its sleeve. Carrying too much stuff? 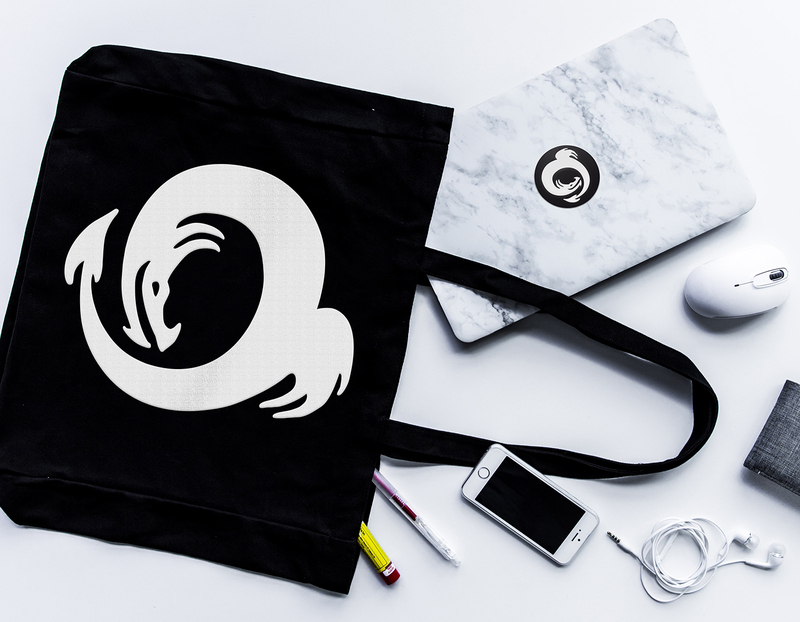 Keep all your loot with you wherever you may travel using the Ropecon Bag of Holding. 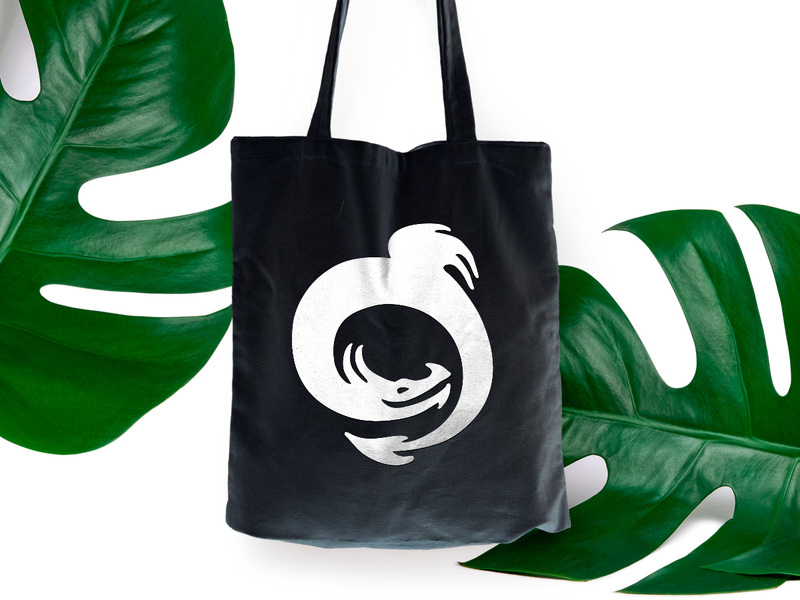 Forgot your bag of dice or just want to expand your collection? 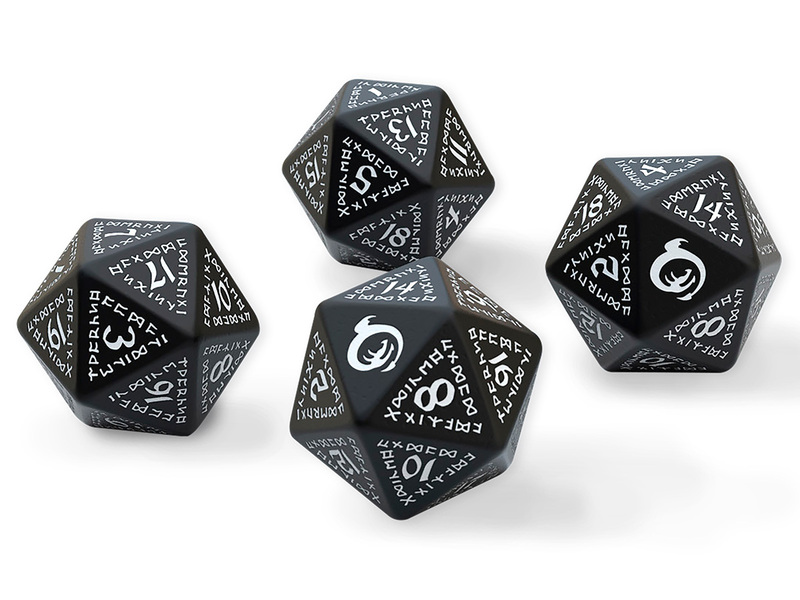 Ropecon D20 will help you beat even the most hideous monsters in style. Getting sweaty from all the gaming or dancing? A handheld Ropecon fan will keep you refreshed match after match, set after set. 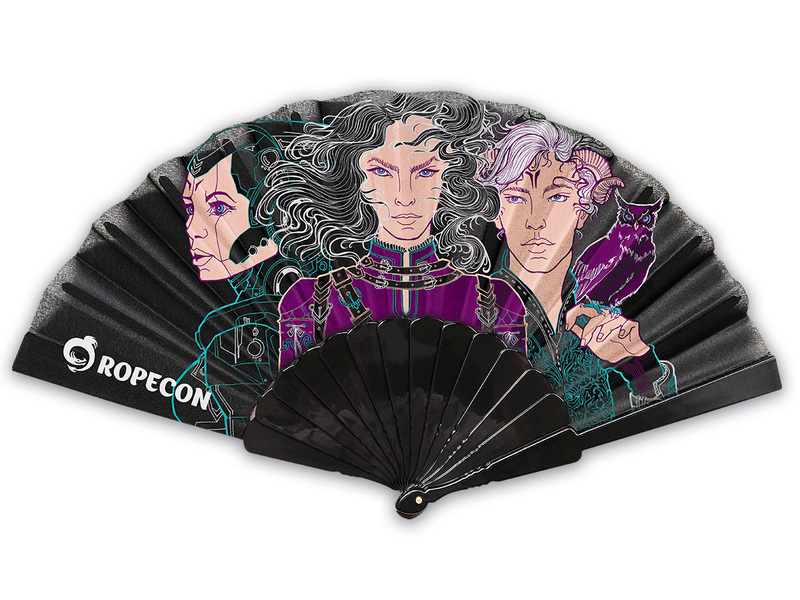 It can even be used as a handy communication device for those acquainted with the secret language of fans. Since 1994 Ropecon has been an authentic role-playing game convention organised with love by the gamers for the games. 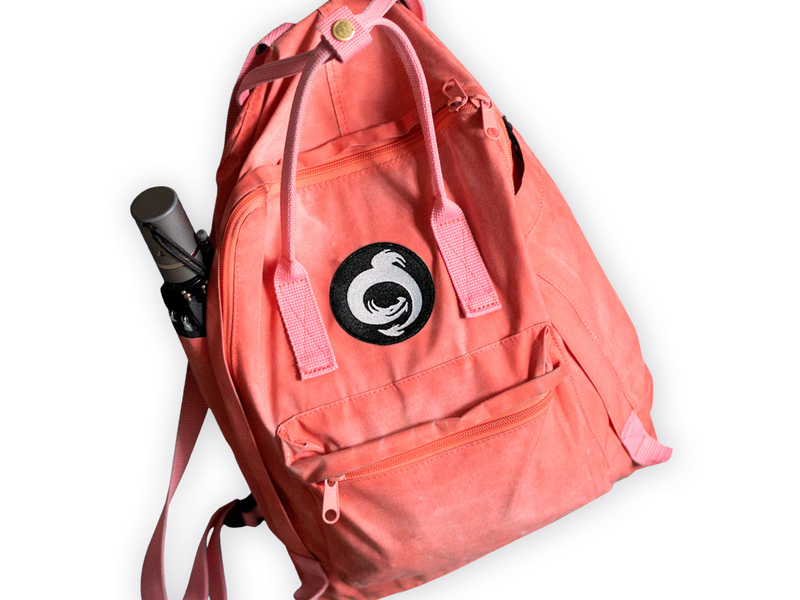 Attach the Ropecon patch to your bag or clothes as a reminder of all the good gaming memories as well as future adventures. The one and only Ropecon rope! You won’t find these ropes anywhere else! 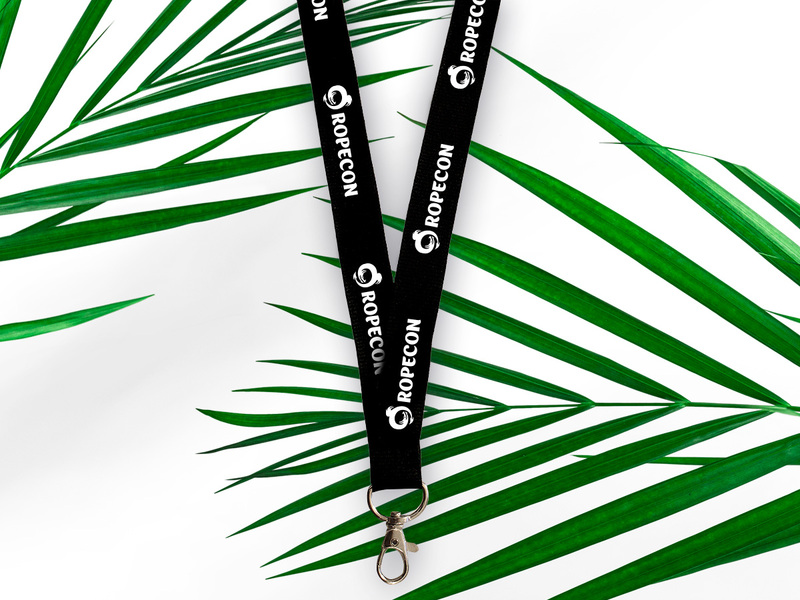 Ropecon lanyard is an item with many purposes: one of its many uses is to attach magical amulets, portkeys and other necessary equipment to your costume while on your adventures. Pro-tip: use the lanyard to tie your hair or beard into a bun while taking a shower.